MPs on the Environmental Audit Committee were told managed rewilding and sustainable food production go hand in hand by a range of ecological experts this week. 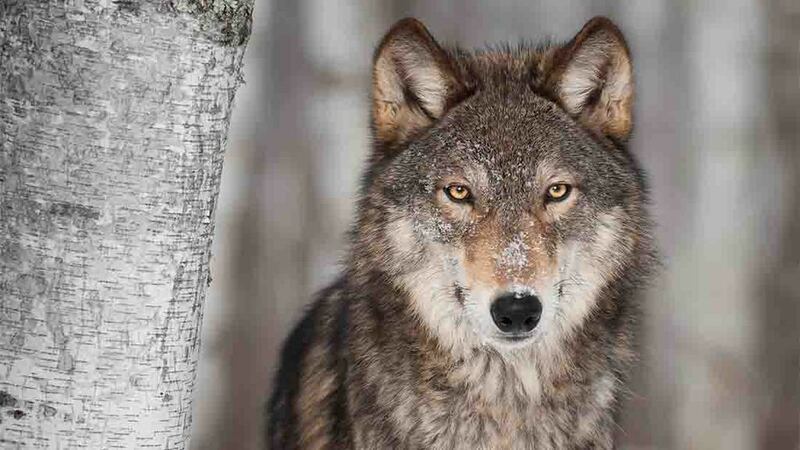 The academics giving evidence said Brexit gave Britain an opportunity to shape a support scheme which supports both wildlife and food production – promising rewilding projects would stop short of introducing wolves to the Scottish highlands. Their views were supported by NFU vice president Guy Smith, who said: “If farmers can generate profit from their businesses then they are in the best position to manage the wider environment they farm. The experts also claimed rewilding would give upland farmers access to multiple income streams if it is included in Government policy, though they agreed this would mean a ‘reduction in human intervention’ on previously managed landscapes. How will efforts to 'rewild' Britain affect farmers and their businesses?